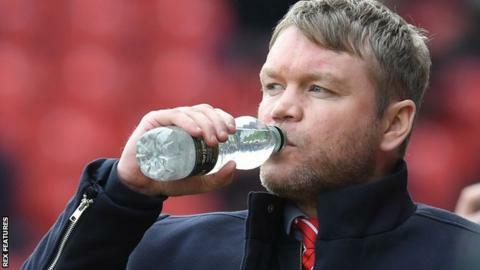 Doncaster manager Grant McCann and goalkeeping coach Paul Gerrard have been charged for alleged abusive behaviour towards a match official. The pair reportedly used abusive and/or insulting words in or around the tunnel area at the end of Rovers' League One match against Charlton on Saturday. The game between the two play-off contenders finished 1-1. McCann and Gerrard both have until 18:00 GMT on Friday to provide a response to the FA.